2gether- a Banking startup company- is introducing a revolutionary Visa Debit Card that supports Cryptocurrencies. 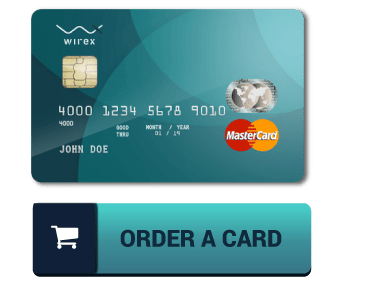 The new card allows users to spend Digital Tokens at different points of sale. Additionally, the Visa card can be used to make online payments when Cryptocurrencies are supported in areas such as flight booking, e-commerce, casino betting, etc. In additional to Cryptos, the new Visa Debit card allows users to pay with Euros. Interestingly, the Visa debit card supports leading Cryptos such as Litecoin (LTC), Stellar (XLM), EOS, Bitcoin Cash (BCH), Ripple (XRP), Ethereum (ETH), and Bitcoin (BTC) in addition to the Euro fiat currency. Further, when a merchant is not accepting Cryptos, a user can convert the Cryptos into fiat money instantly in order to pay. The card can be used in 19 Eurozone countries with future plans to extend the 2gether network to other regions. According to 2gether, spending Cryptocurrencies is a complicated process that is lengthy and too complex for the majority of people. This is because clients have to deal with exchanges, private keys, as well as wallets that are fundamental in the management of Cryptocurrency portfolios. 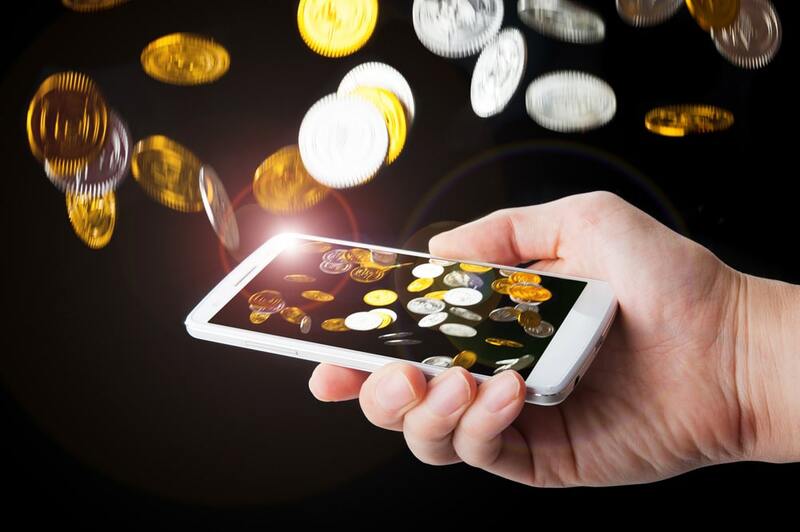 To aggravate the problem, the time taken to process payment can range from several minutes to hours which makes spending Cryptocurrencies in traditional platforms almost untenable. The Visa debit card which will be prepaid will address this problem and ensure that hurdles of direct Crypto payments are removed. The Visa debit card will not only support direct deposits from Crypto wallets but also allow users to have an app extension. The software will be supported on Android and iOS phones that can be used to manage the card portfolio by allowing users to buy, hold, and sell Cryptos. 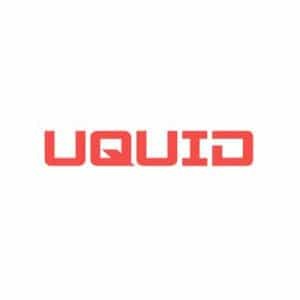 However, to meet the minimum standards of risk prevention, users will be required to fill in a KYC form to enable 2gether to offer better account security. The firm is assuring users that Crypto purchases on exchange prices will be offered at zero mark-ups. The beta launch for 2gether took place in Spain and has since been able to expand to the other 18 EU countries. The developers have not provided the exact data that the service will be deployed but the app is already available on app stores where prospective users can familiarize themselves with the exchange ahead of the launch. Further, 2gether is planning to offer its native Token, 2GT, to EU citizens in a presale starting from March 27 where the target collection is €5 million (or $5.65 million). The CEO of 2gether, Ramon Ferraz, notes that the Visa debit card will be the first consumer-owned tangible application that links the mainstream market and Cryptos. He also expresses optimism that the ICO presale will be a success as the project is already complete and not in its conceptualization stage. 2gether was founded in 2016 and A.T. Kearney and KPMG consultancy firms have been offering advisory services. The mission of the startup is to “improve the personal economies” of all clients through technologies such as DLT and Big Data.